Sauraha ,Chitwan – The special annual general meeting of the All Nepal Football Association (ANFA) kicks off in Sauraha of Chitwan today. The general assembly is to be zeroed in on amendment to its statute. Though the National Sports Council (NSC) has directed to remove the agenda of amendment from the list, the association is not likely to completely adhere to the directive. It may be noted that the NSC had directed the football association not to immediately take any decision on structural issue as the country is focused on formulating new laws following federal setups. 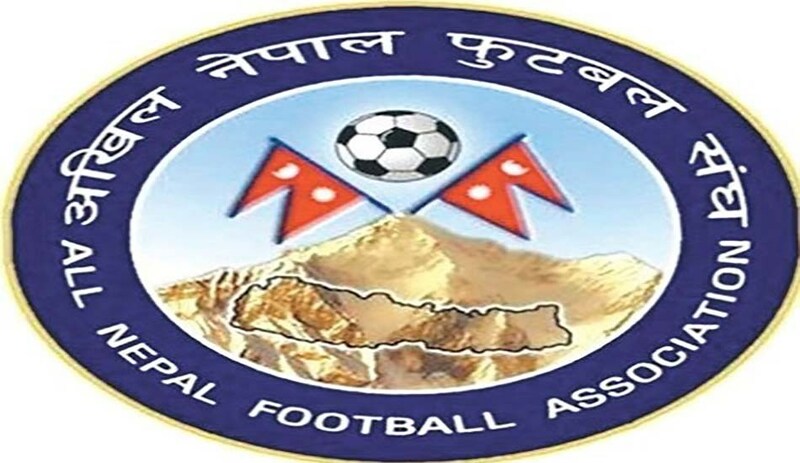 Keeping in mind the NSC recommendation, the ANFA central committee meeting held on Tuesday evening had decided to put forth a draft of ANFA statute with amendment to the AGM, informed ANFA Spokesperson Kiran Rai. The association is all prepared to present short-term and long-term plans including formation of province ad hoc committee, voting rights of clubs, financial regulation and ANFA operational regulation.